HUNTSVILLE, Ala. (WHNT) -- A brutal beating that was caught on camera quickly went viral over the weekend. In the video, you see a woman being beaten, kicked, and pulled by her hair through what police say is Sparkman Homes on Mason Court in Huntsville. It's a place Daryl Eady said gets a bad rap. "Everyone thinks Mason Court is a bad place. It is not a bad place," he explained. The community housing is managed by the Huntsville Housing Authority. For Eady, it's a place people shouldn't be scared to come to. "I can sit at my unit and I can sit out at my front door and back door; I'm not bothered. So it's not a bad place it's just some of the people in the place, that makes it a bad place," Eady said. He said the brutal attack caught on video was hard to watch. "After viewing the video, I can understand from one point that someones intrudes into your home you have the right to defend yourself, but at some point, it goes too far." But, he doesn't want the video to reflect on the character of everyone who lives in the complex. Mason Court residents said the victim came to the home of Qounesha Lenia Davis, the woman charged with the assault, and that started the fight. 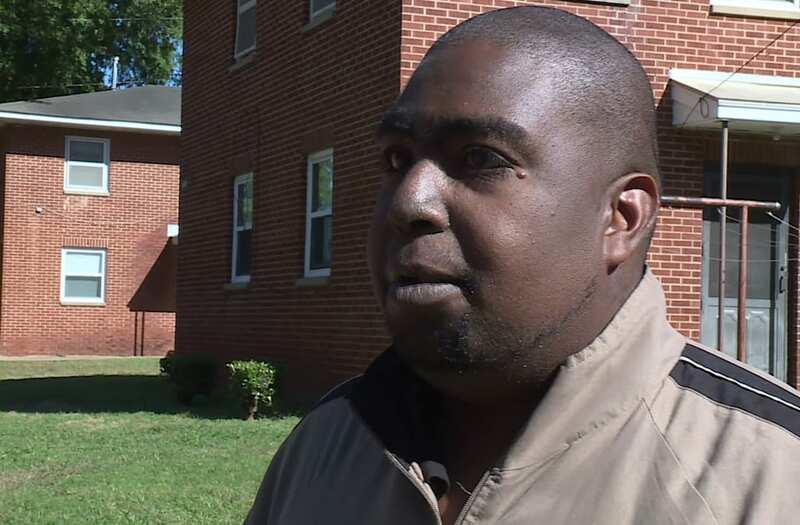 A resident of an apartment complex in Huntsville, Alabama is speaking out about a brutal assault in the neighborhood that was captured on camera. Eady is disturbed the attack happened only a few feet away from his home. "You know we have children out here and we as the adults, we have to try and be the role models for the children. If the children can see their parents or other adults acting like this then the children might think, 'Well if mommy and daddy can do it, I can too,'" he explained. Eady said the people recording and standing by are just as guilty in his mind. He doesn't know the victim or Davis personally, but he's praying for everyone involved.